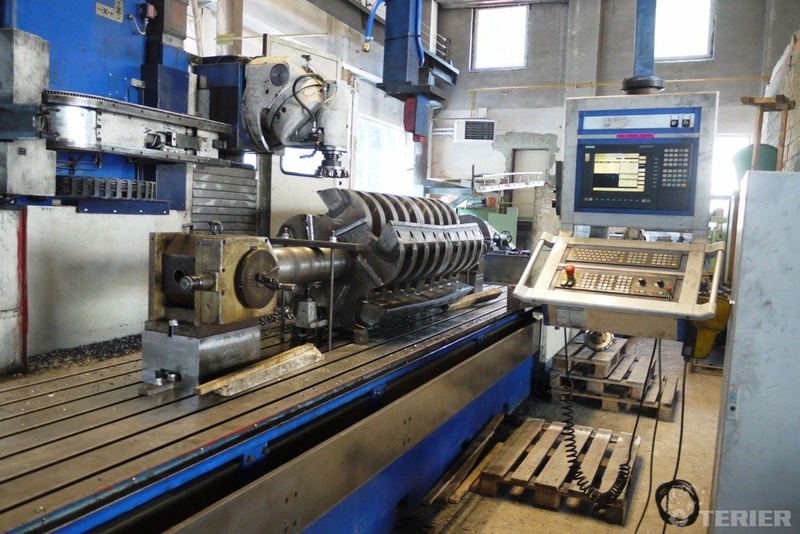 Company Terier s.r.o. 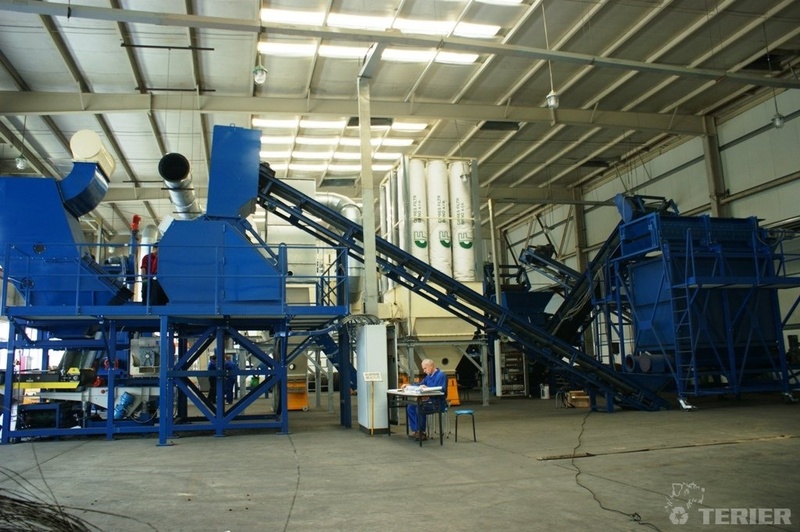 produces machines (shredders, knives mills,grinders,...) and technological lines for solid waste recycling since 1992. 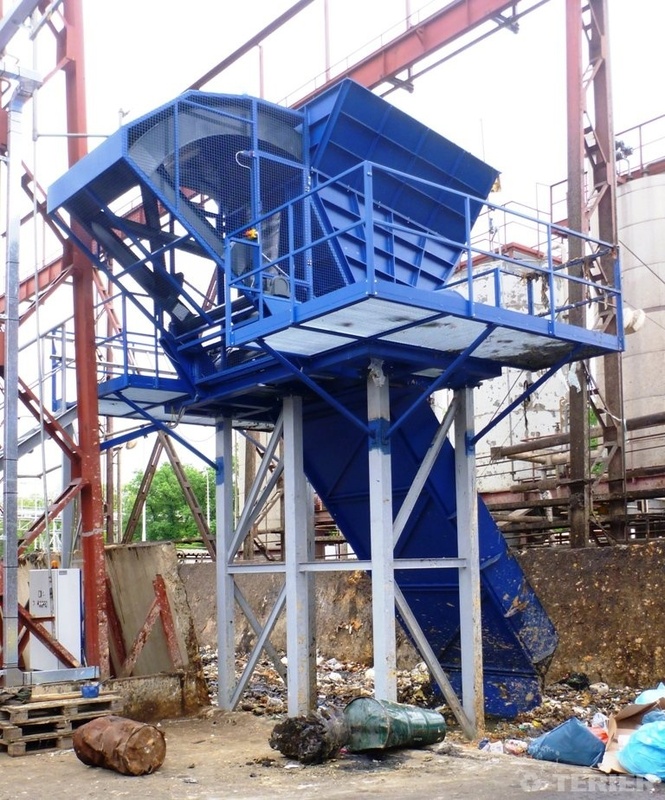 Our designers design machines and lines for solid waste processing and single purpose machines..
We specialize in producing granulators and shredders varying in size from the smallest to the biggest. 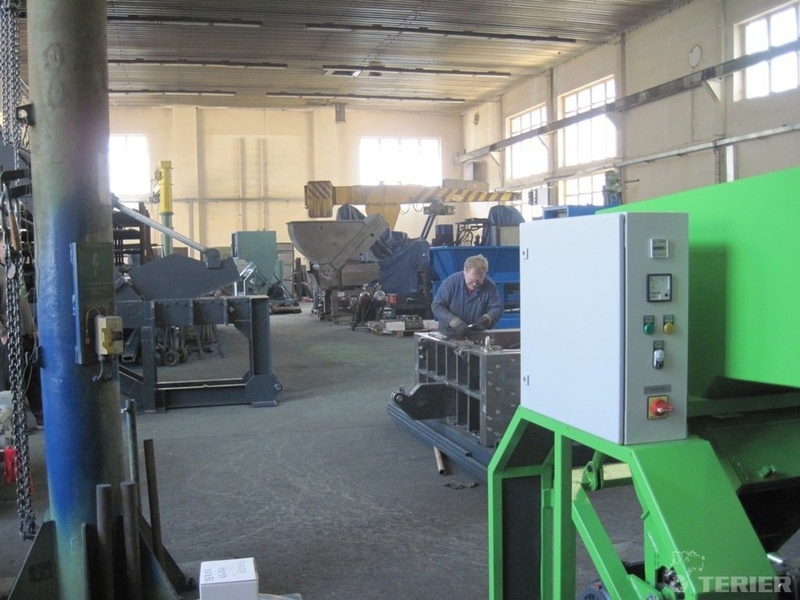 Granulators are produced according to our 25 years experiences with grinding plastic. 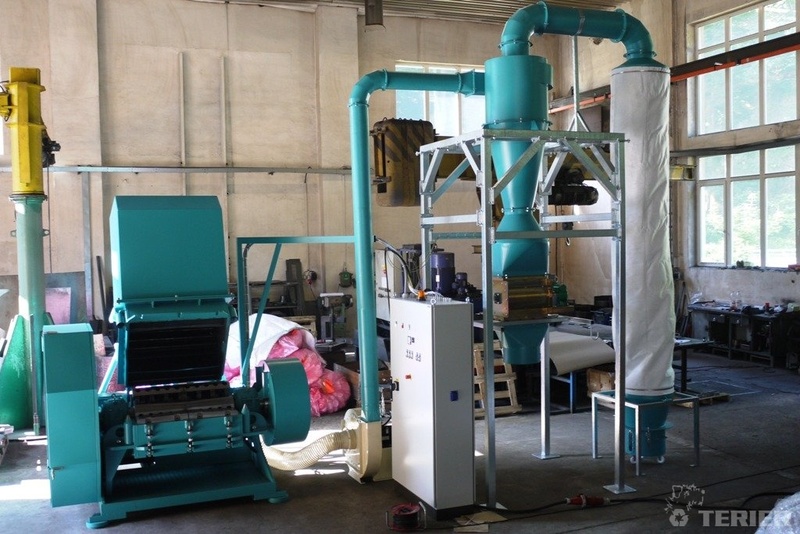 They are used for recycling solid waste as plastic, leather, rubber, textile, paper, cables... Dimension of output flakes is according to sieve (3-50 mm). 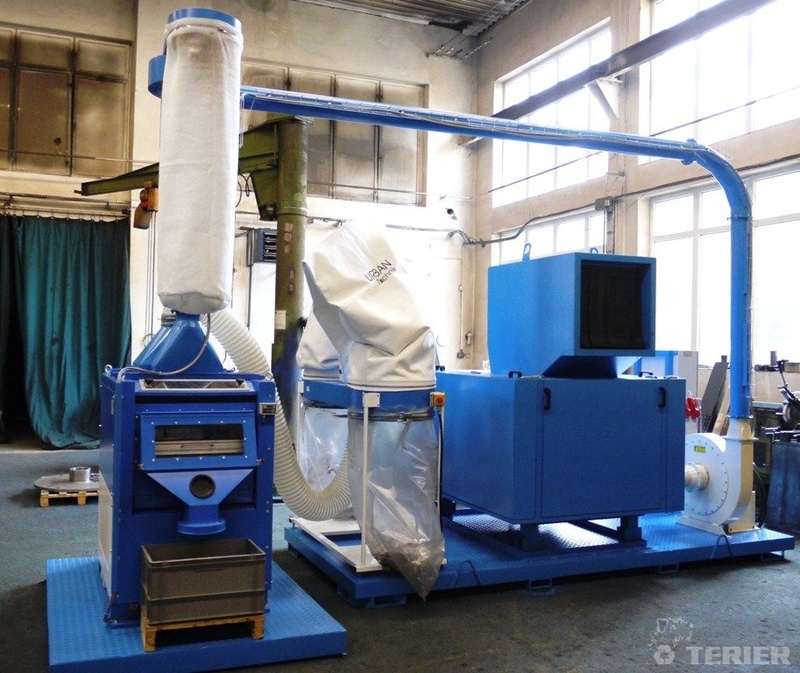 Shredders are used for preshredding bulky waste or grinding huge amounts of solid waste (municipal waste, incinerators, tyres, wood,...). 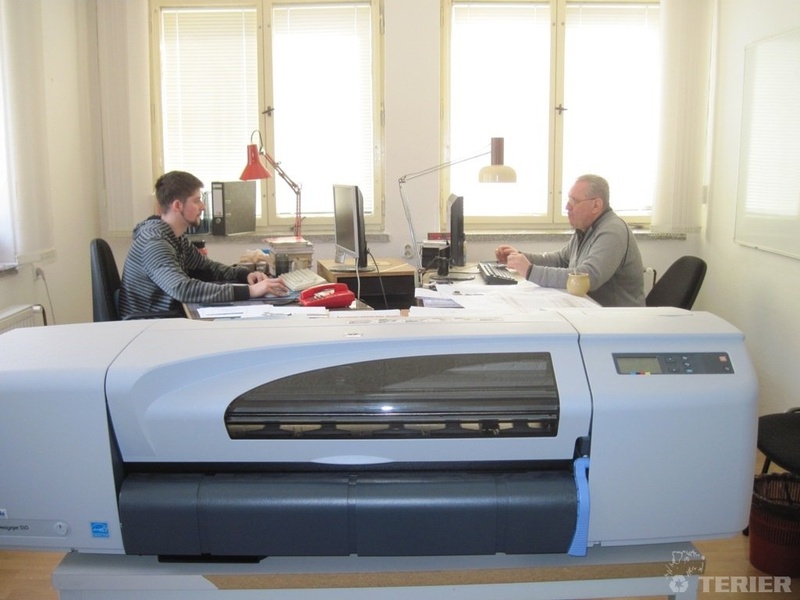 Output pieces have dimension aprox. ((15-50) x (50-400)) mm . 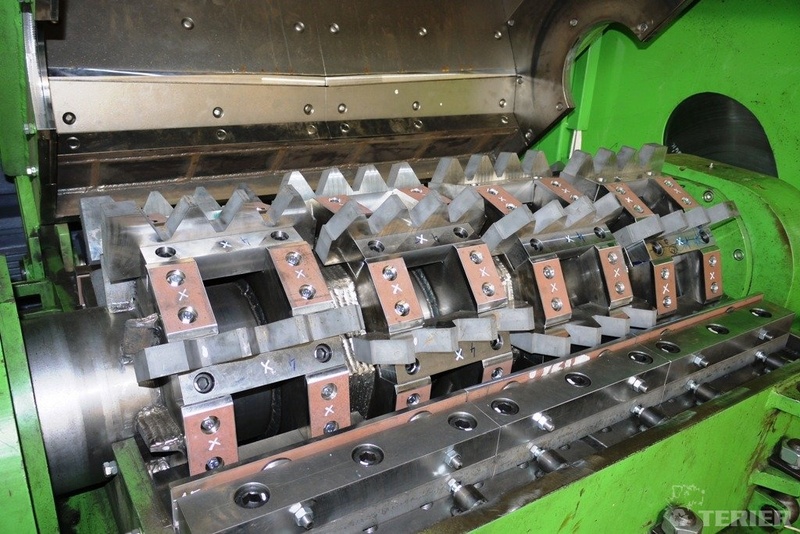 Company Terier produces additional machines for technological lines (for ex., debeaders and hydraulic shears for tires) and single purpose machines according to custom's requirement. 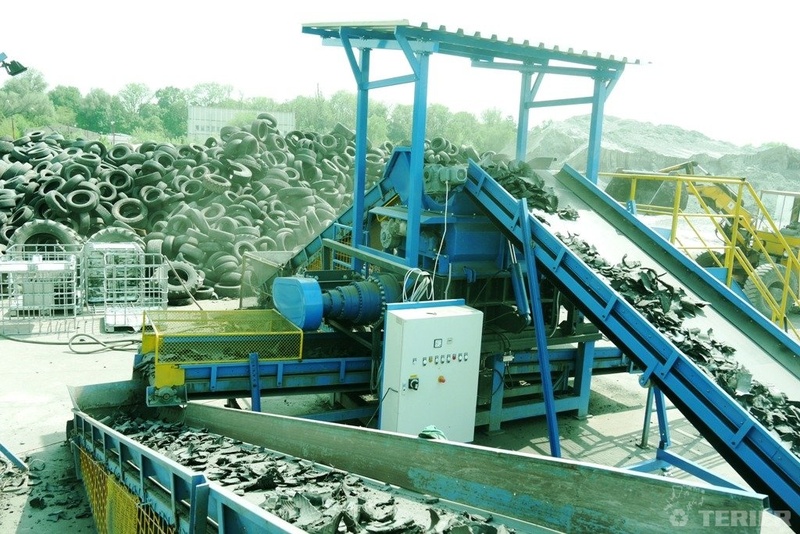 All those machines are mainly for recycling of solid waste such as tires, plastic, rubber, wood, textile, non-ferrous metal and so on. 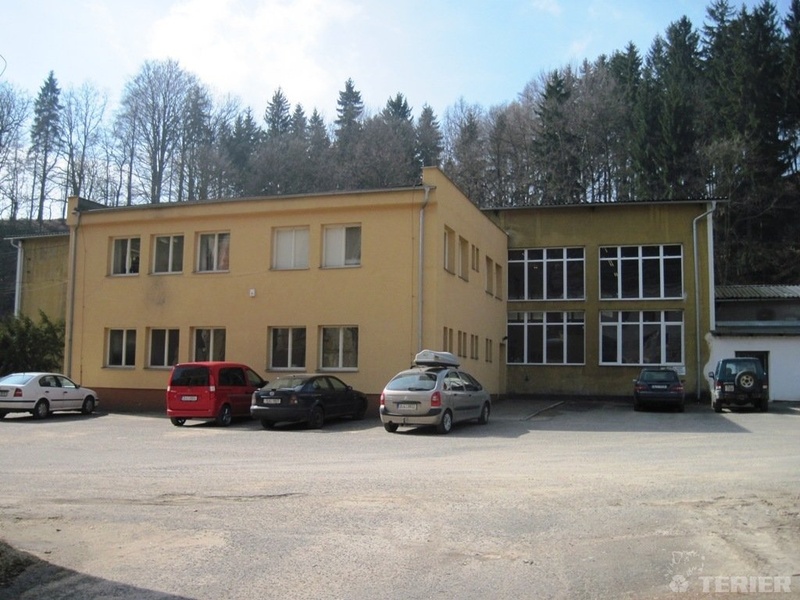 Company Terier s.r.o. 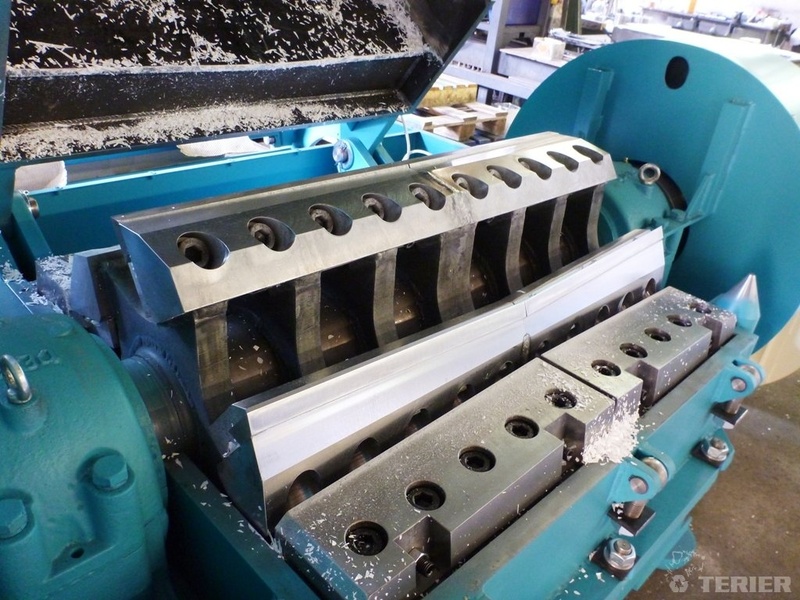 has produced more than 600 shredders and knives mills, which are in operation for ex. in Czech Republic, Slovak Republic, Germany, Poland, Russia, Ukraine, Austria, Hungary, Saudi Arabia, Egypt, Switzerland and Holland.